According to recent industry reports Japanese car maker Nissan Motors is working on bringing new SUVs and Crossover’s in coming years in the global market, this was recently disclosed by Mr. Guillaume Sicard, President, Nissan India. In the words of Mr. Sicard Nissan is going to launch three crossovers in International market in coming three years. The first one to debut among these three will be a compact crossover codenamed as PB1D and expected to be christened as Kicks. 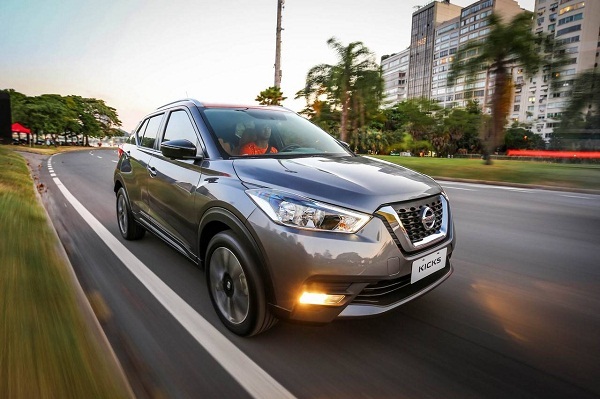 The crossover has been already launched in Brazilian market and now keeping the scenario of Indian car market the Japanese car maker is developing its Indian version. After launch in India the crossover will compete against Renault Duster and Hyundai Creta. 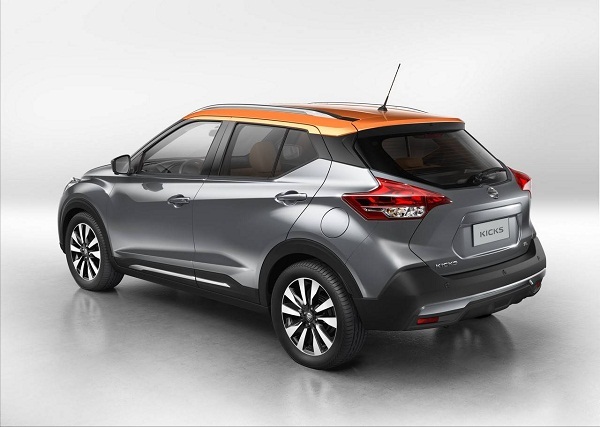 Talking about Nissan Kicks alias PB1D it is reported to be developed on Common Modular Family (CMF-B) platform developed jointly by Renault and Nissan. In the beginning it is reported to be empowered with 1.5 litre K9K diesel engine with option of two power trains comprising of 85 PS and 110PS. It is speculated that after launch of diesel version, the petrol variant will also be launched by the car maker. On the exterior front the Kicks outsources most of its looks from SUV Terrano, but receives completely fresh interiors in form of dual-tone dashboard, plush door trims, 7 inch touchscreen infotainment system, digi analog instrument cluster and a multifunctional steering wheel. It will have the seating capacity of five passengers. It is anticipated that as the Kicks is reported to carry most of its exterior features from Terrano, Japanese car maker might discontinue the Terrano SUV from Indian car market to make the place of this upcoming crossover.